Joanna Hope - exclusive to us. 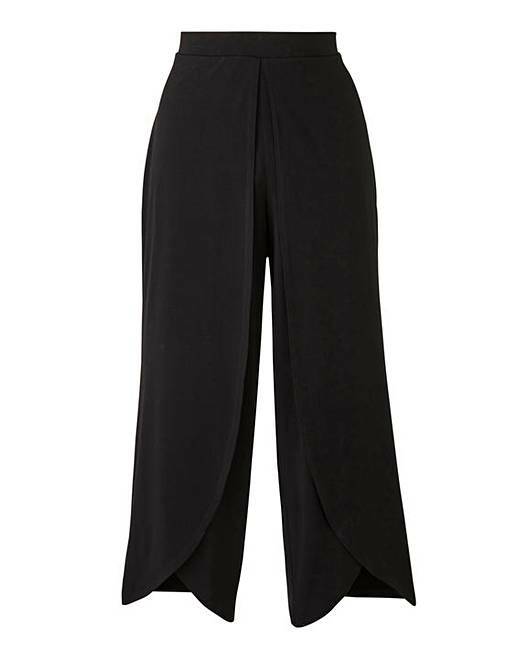 A new take on our bestselling jersey palazzo trousers. 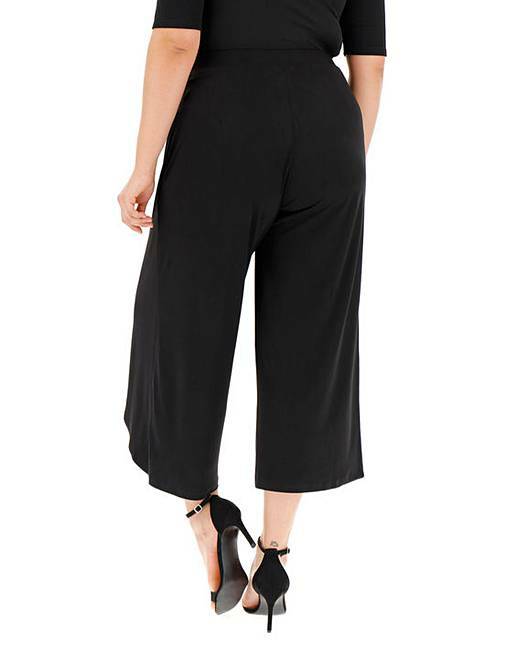 These crop trousers feature unusual overlay detail with a shaped curved hem. They are a pull on and go style. 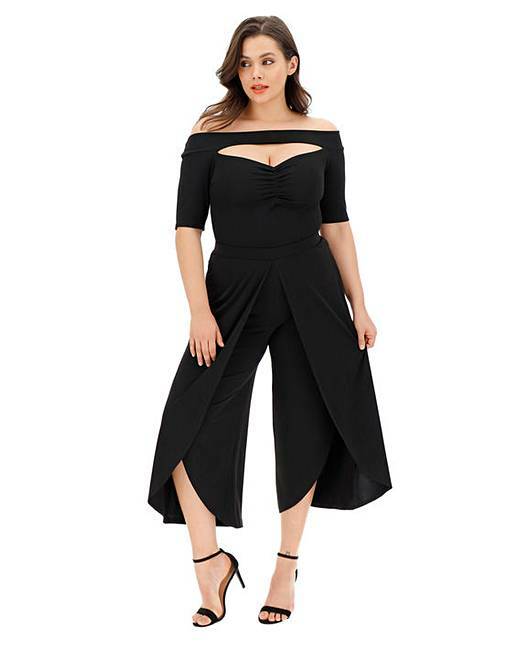 Supremely comfortable with all-round elastic waist and wide crop leg.